Are you used to working with a Windows operating system and would you rather not change to Apple or Android? 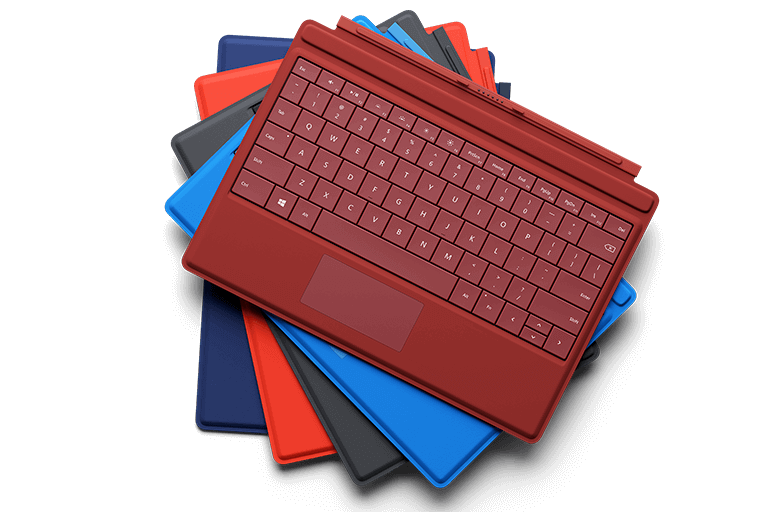 Then the Microsoft Surface Pro is the ideal solution. It allows you to do everything you normally do on a PC or laptop but on a small and more mobile device. Flex IT Rent also has Windows tablets. The tablets are delivered with Windows 10. 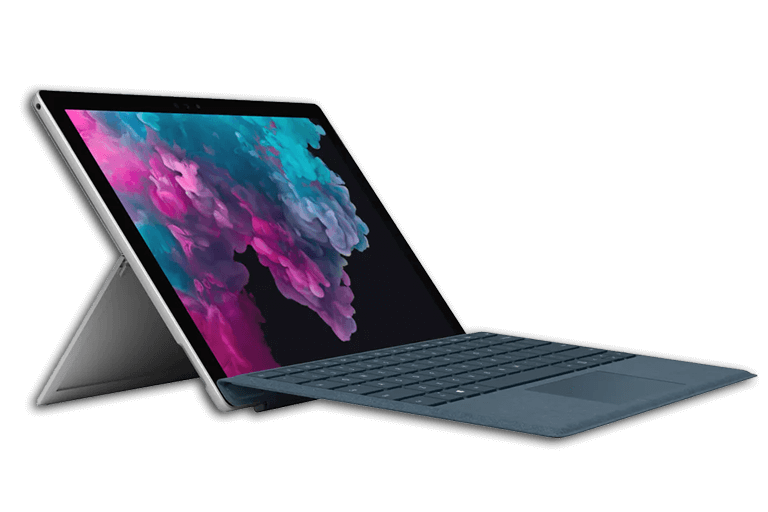 This is the ideal operating system as it has both a desktop and tablet mode, perfect for the Surface Pro. Adobe and Microsoft Office can also be installed on Windows tablets. 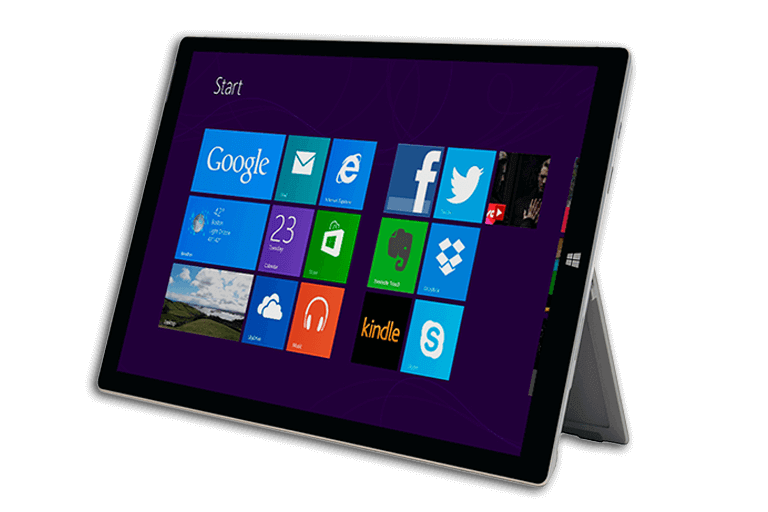 Are you looking for a Windows tablet which is not listed in our range of products? Then please do not hesitate to contact us. We can supply you with any device you require. Our experts will also make sure that the tablets are ready for use and apps can be installed before delivery. Windows tablets can also be delivered with the desired tablet stands.